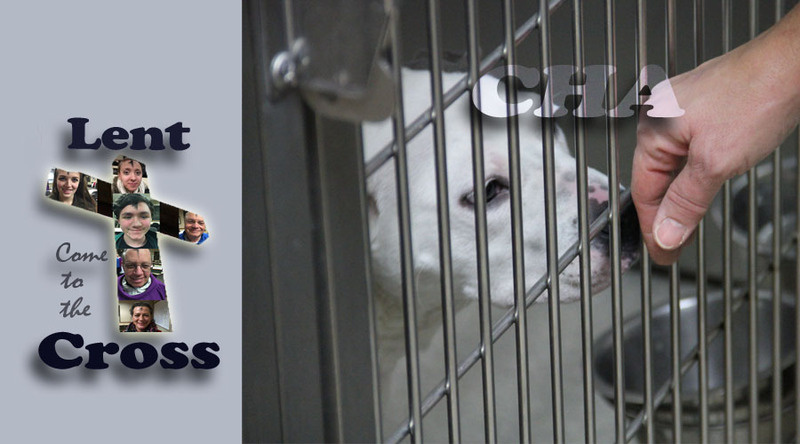 One of St. Augustine’s missions is supporting an animal shelter in Westerville – Citizens for Humane Action (CHA). In the midst of this month’s extremely cold weather, the gas line supplying heat to the shelter broke, leaving the shelter scrambling to find temporary homes for the animals. To repair this line will cost the organization over $1,000. We will collect an offering on Sunday, February 22nd, for CHA. If you write a check, please note CHA in the memo line. The Quayles make a delivery of supplies to the shelter the first of each month. The shelter is always in need of cleaning supplies and canned cat and dog food. For further ideas, click here. God bless you for your giving during this season of Lent.